We study enzymes that are important in many biological processes such as de novo DNA synthesis. Many antibiotic and chemotherapeutic drugs target these enzymes. We employ an interdisciplinary approach to study enzyme mechanisms using various techniques in chemistry and molecular biology. 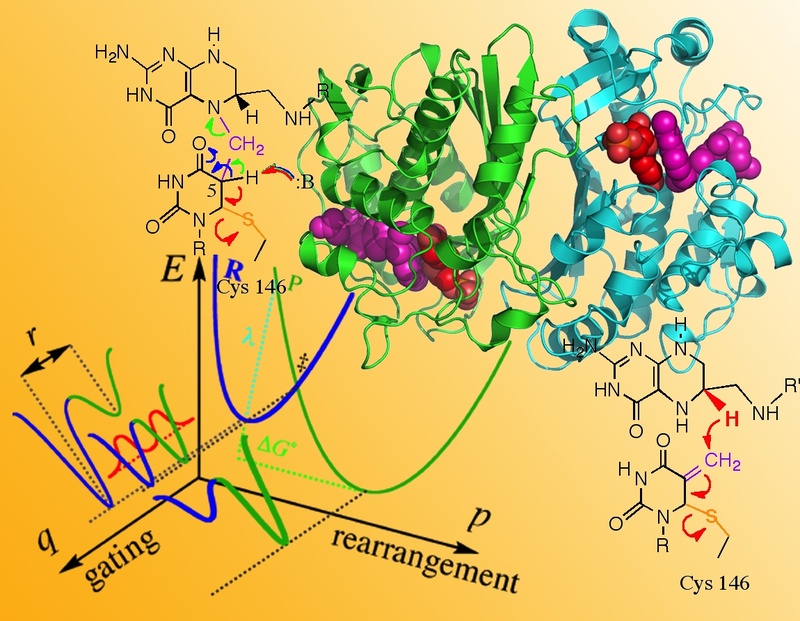 Our group has a broad research interest in various aspects of enzyme catalysis: (1) we develop experimental methods to investigate the role of protein motions and quantum mechanics in enzyme catalyzed reactions; (2) we study molecular mechanisms of the recently discovered enzymes as attractive targets for novel antibiotic drugs; (3) we develop clinical applications of enzyme mechanisms, such as development of new P.E.T. imaging probes based on in vivo enzyme activities. In addition to common kinetic assays (e.g. UV-Vis spectroscopy, quench-flow experiments), we often use kinetic isotope effects (KIEs), structure and dynamics measurements (e.g. X-ray crystallography, NMR, 2D-IR measurements), and computer simulations to study enzymes. Students in the group will gain knowledge and hands-on experience in organic synthesis, molecular biology and protein purification, structural biology and drug design, enzyme assays and kinetics, isotope effect measurements, and theoretical calculations on enzyme catalysis. 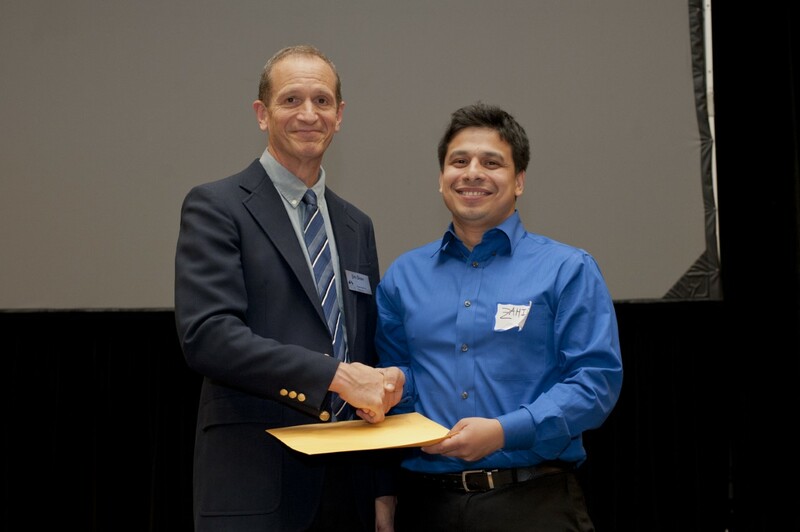 Zahid reciving A. Lynn Anderson outstanding Rsearch Excellence Award (2016). 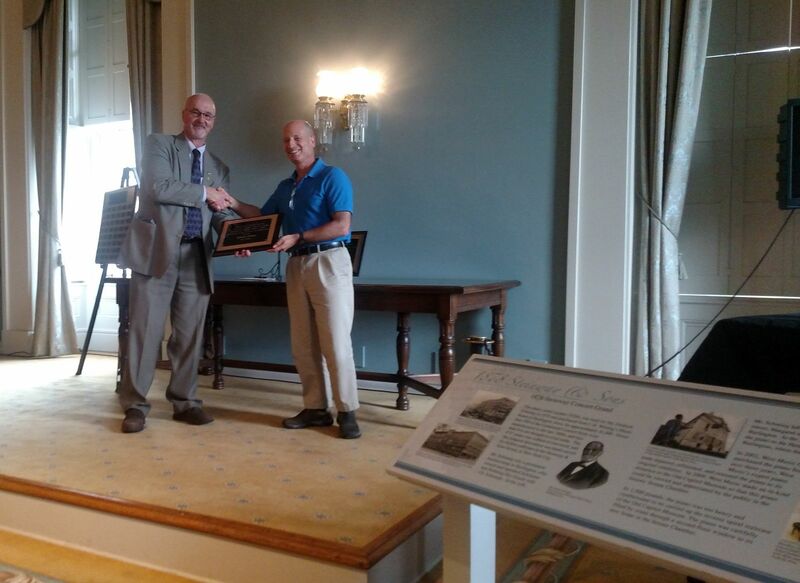 Prof. Kohen was awarded Outstanding Faculty Mentor Award! 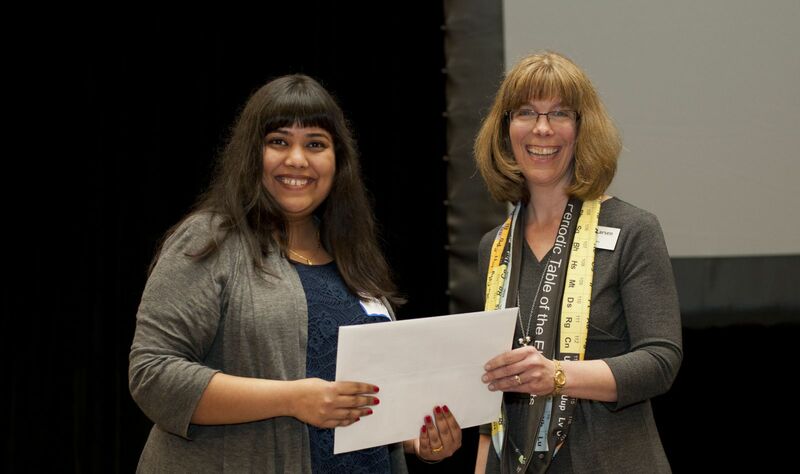 Priyanka reciving A. Lynn Anderson outstanding Rsearch Excellence Award (2015).